Over 600 project leaders gathered on October 13th to visit the biggest PM conference in Ukraine — Kyiv Project Management Day. The event was dedicated to IT project management and was divided into six streams: agile and flexible methodologies, project management models, product management, failconf (project failure stories), and workshops. Over 50 speakers from BJSS, Ciklum, EPAM, Grid Dynamics, HYS Enterprise, Intetics, Luxoft, and other companies shared their experiences managing software development teams. We’ve gathered the takeaways that are worth your attention. Eleanor Roosevelt once said, “You gain strength, courage, and confidence by every experience in which you really stop to look fear in the face.” Maksym Vyshnivetskyy, Head of Delivery, Monitoring and Support at Luxoft delivered a similar message in his presentation on fear and uncertainty in project management. Maksym talked about how project managers should work with their fears. His tips were precise: for example, if you feel a fear of communication, go and speak in public, or if you have a fear of failure, then prepare a good project plan or CV and keep them close at hand. Maksym’s message was that project management requires constant work with restrictions and changes because people’s fears and uncertainties may affect the results and go beyond the control of a project manager. 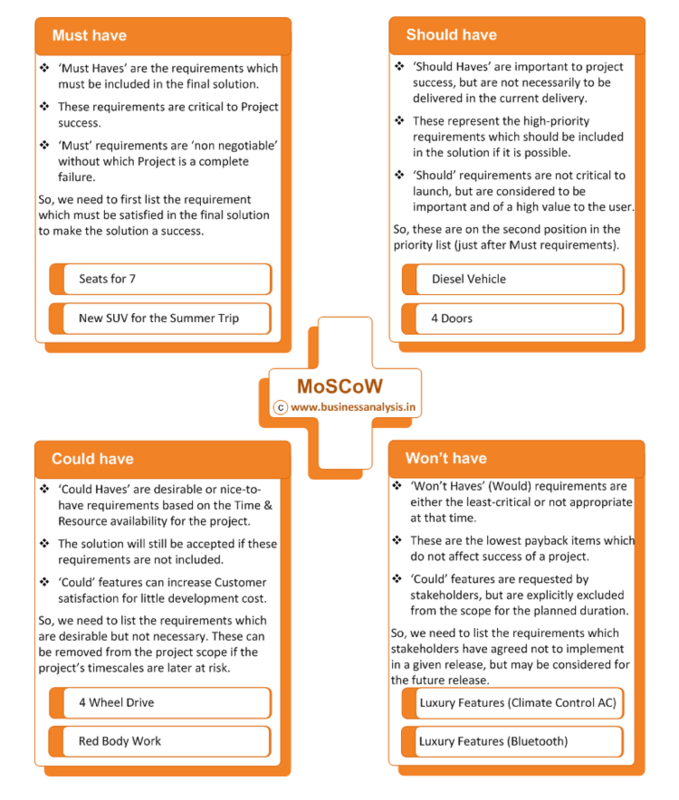 In organisations where everyone always wants everything done right away, Andrii highly recommends considering the MoSCoW Model developed by Dai Clegg at Oracle UK in 1994. 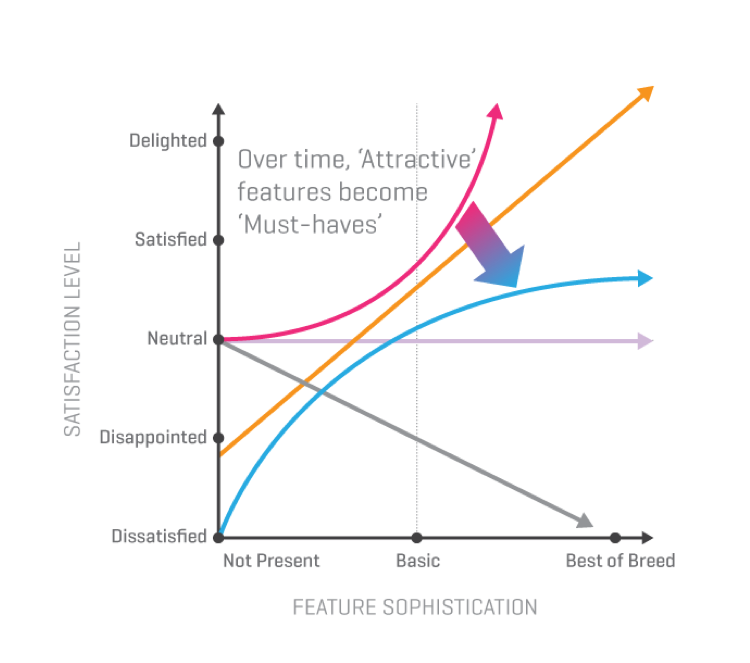 This prioritization method for software development is widely used in Agile environments and helps to categorize requirements into the following groups: must have, should have, could have, won’t have. The figure below explains the distribution of requirements among these groups. In order to be confident of project success, it’s suggested in the model to put no more than 60% of effort into must haves for a project, with 40% of effort spent on should haves and could haves. Going beyond that 60% may result in project failure unless the environment is well understood, the team is established, and the external risks are minimal. ThredUP‘s Senior Product Manager and Director of Engineering Jennifer Volk and Director of Engineering Anton Naumenko presented a talk on product engineering culture with an overview of radical changes that can be made in small teams with high tempos. In response to rapid innovation, organizations should learn to change even faster. 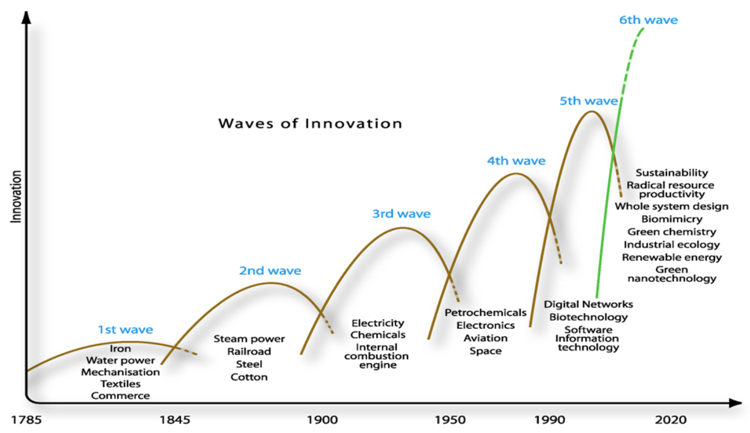 The cycle of each next wave of innovation is more rapid but shorter than the previous. For that reason, Jennifer Volk and Anton Naumenko chose to talk about tempo versus quality. The speakers remarked that they can tolerate and fix dirty solutions, but cannot tolerate slow decision making, delays in communication, and slow product development. To speed up results, thredUP prefers small teams with no director-subordinate relations, open cross-team communication, and the ability to make quick decisions within the team. Their aim is to roll out products as fast as possible and save fixes for later. You can check out their presentation here. Make accurate estimates. Put the buffer at the end of the project, not at the end of a milestone. Plan realistically. Check your plan using a What If simulation for possible future bottlenecks. Have as few projects active as possible. Check if the delivery date really improves if you start a project earlier. Avoid overloading employees. Check workload and output levels frequently. Avoid bad multitasking. Use calculated priorities. Analyze the effects of dynamically changing realities. Simulate project execution. Fix resource overload and unfeasible planning. Get top management on the same side of the table. During his workshop, Yuri demonstrated how to overcome the challenges of multi-project management and put all of these recommendations into action with the help of our Epicflow solution. We’d like to say thanks to all the speakers for their powerful talks. Kudos to the entire PM Day team for all the work they put into making the event happen! We’re honored to support the local project management community and be the info partner for such a grand event. Check our photo report to feel the great atmosphere of the conference. For those who would like to test the superpower of Epicflow or want to know more about this web-based solution for managing multiple projects, please sign up below for a live Epicflow demonstration.